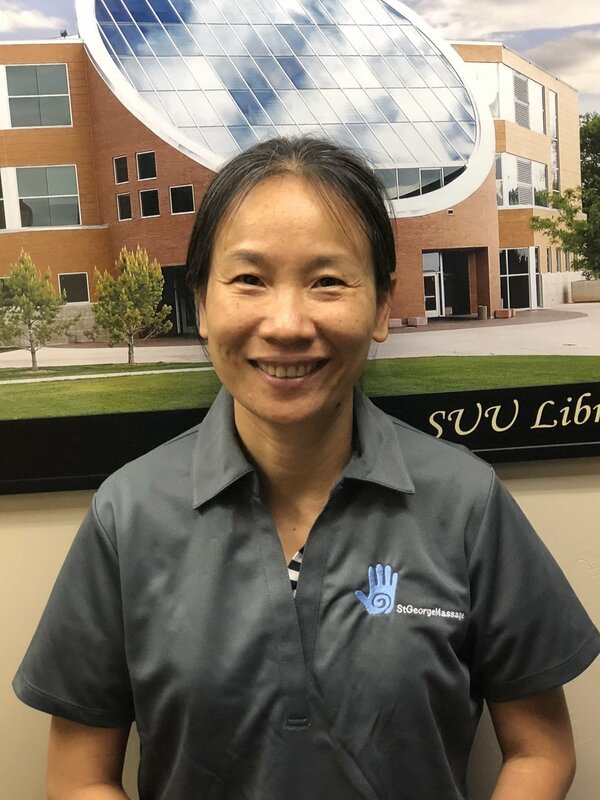 My name is Xiaoli "Li" and I'm originally from China where I learned Oriental methods of Massage as well as other Eastern medicine methods to promote health and well being. I have been a licensed massage therapist for over 12 years working in Massage businesses, Physical Therapy offices, as well as spa environments. I love doing Hot Stone, Aromatherapy along with massage skills that restores health, relieves pain, and leaves you relaxed and refreshed both in body, emotion, and mind.